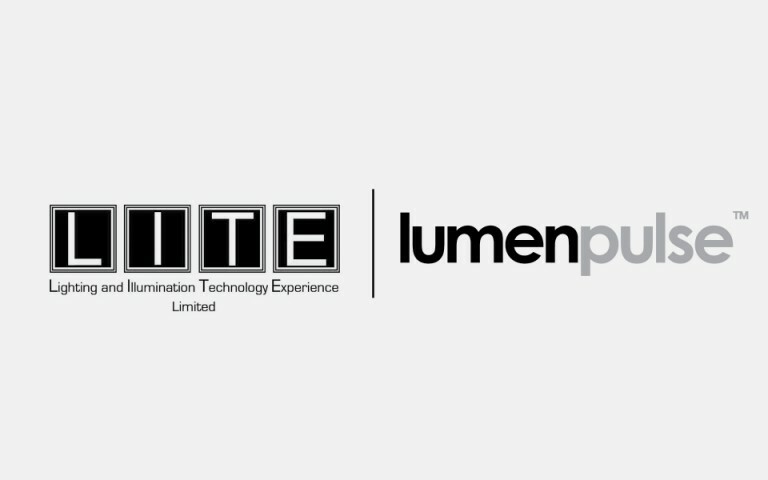 "We are very honoured and extremely proud to have been awarded LIT Design Awards," said Jean Clermont, General Manager of Lumenpulse. 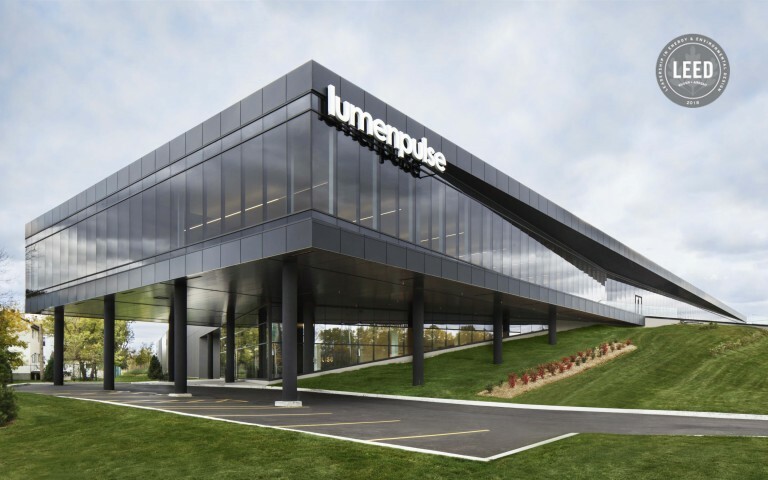 "These are foundational products for Lumenpulse and perfectly embody our philosophy of merging strong industrial design and electronics. 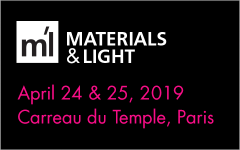 To be recognised by the design industry is a yet more validation of our innovations in architectural lighting." 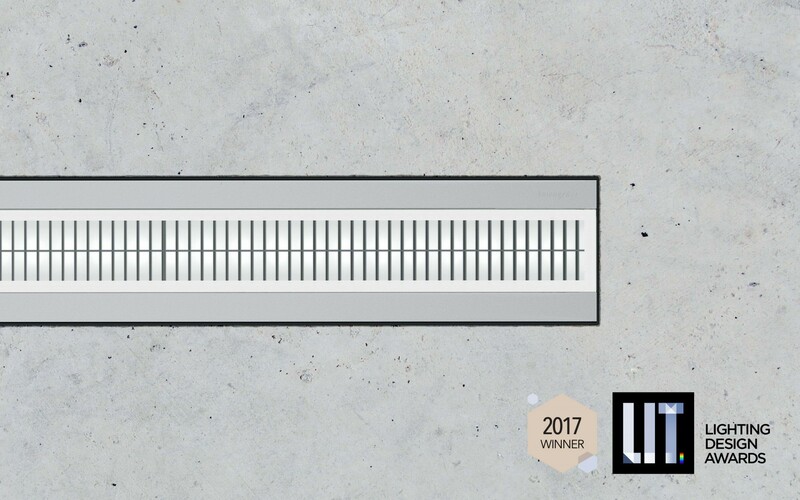 The Lumenbeam Grande is a game changer for designers; the luminaire has been designed to accentuate or floodlight architectural exteriors and façades. 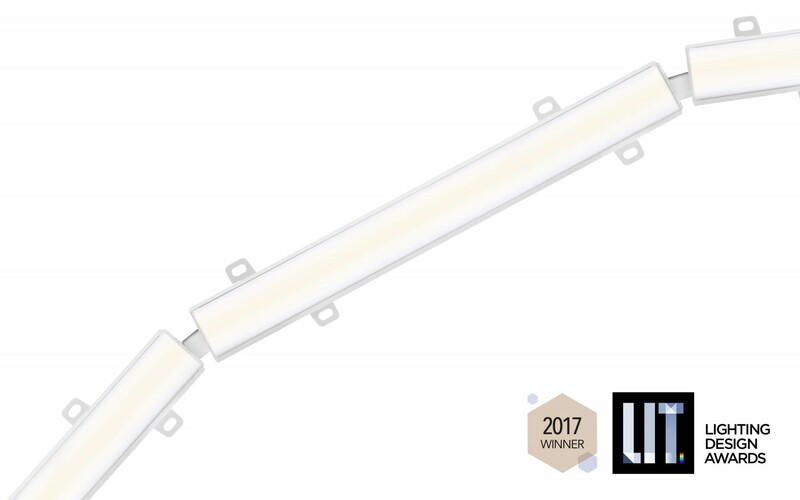 A member of the award-winning Lumenbeam family, the Lumenbeam Grande is versatile and highly sustainable with an L70 maintenance of 120,000 hours, making it adaptable to a variety of lighting schemes. 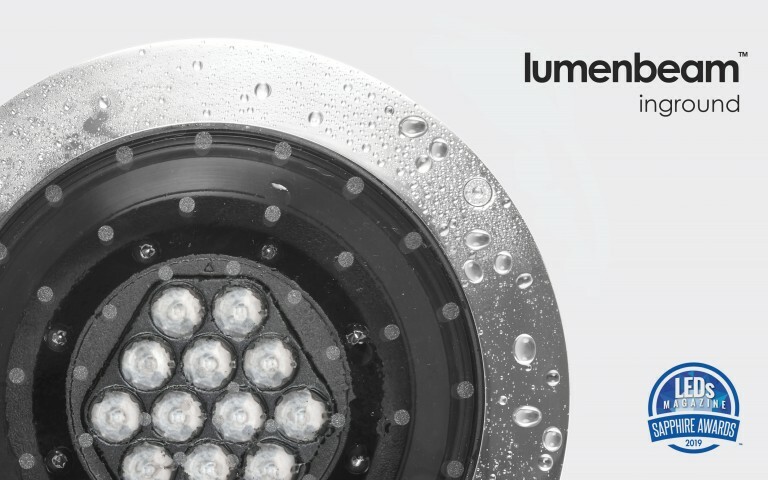 Rich in options, the Lumenbeam Grande delivers optics for flood or accent lighting; various colour temperatures and colours (RGB, RGBW or RGBA); mounting options, and an array of control protocols. 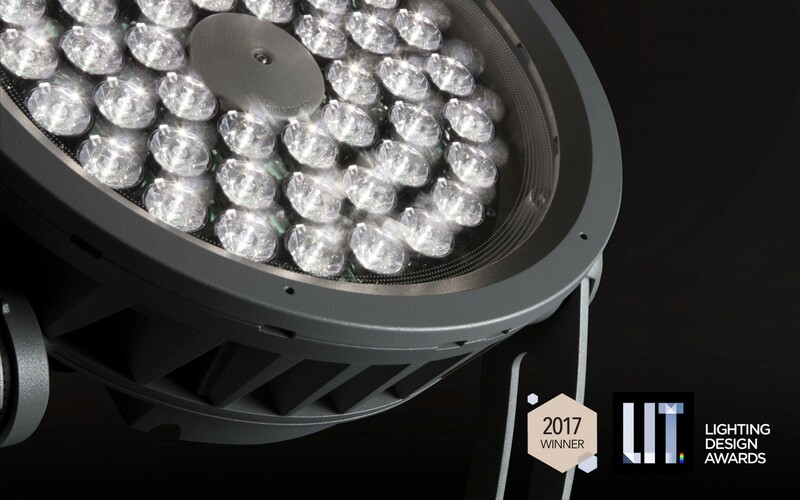 The Lumencove Nano 2.0 is a dimmable cove lighting system that, for the first time, eliminates the need for a power supply. The Lumencove Nano uses new Lumendrive technology, a specialised ASIC chip designed to power and control LEDs directly from the AC mains, while allowing full digital dimming and control. 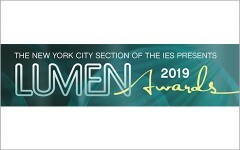 "The Lumencove Nano breaks free from dependence on traditional power supplies, which has always limited the performance and durability of LED lighting," said Greg Campbell, Senior Vice President Engineering and Chief Technology Officer of the Lumenpulse Group. "We feel that this is a real innovation for the industry, and we're happy to have been recognised for it."